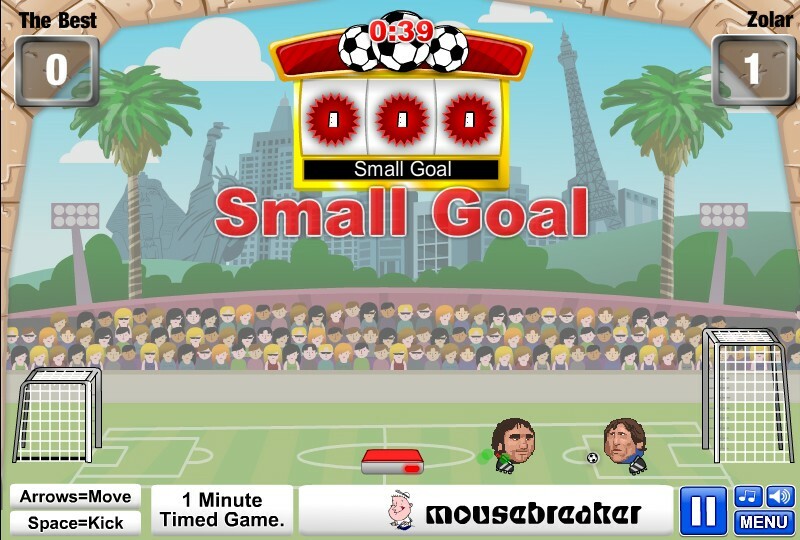 Sports Two Player Action Mouse Breaker Versus Click to find more games like this. 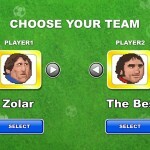 Cheat: Keyhack 1 add speed, 2 add jump, 3 add freeze, 4 add big goal, 5 add big player, 6 add break. 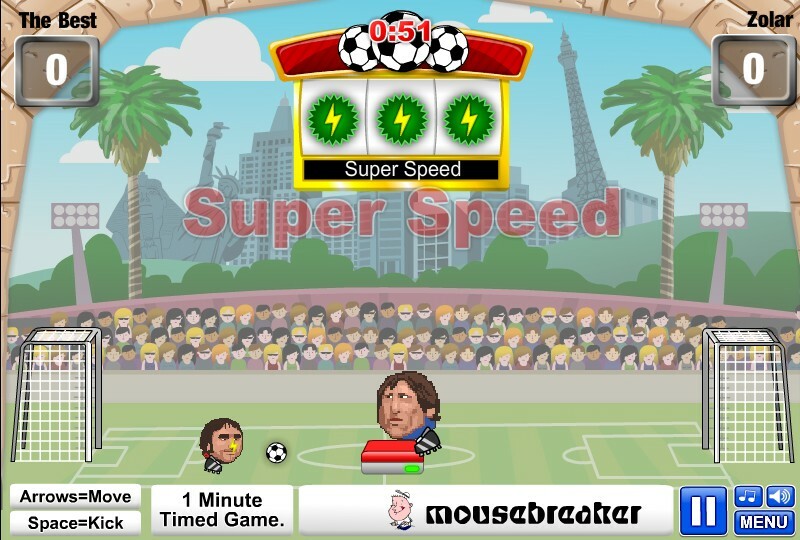 Keyhack 1 add speed, 2 add jump, 3 add freeze, 4 add big goal, 5 add big player, 6 add break. 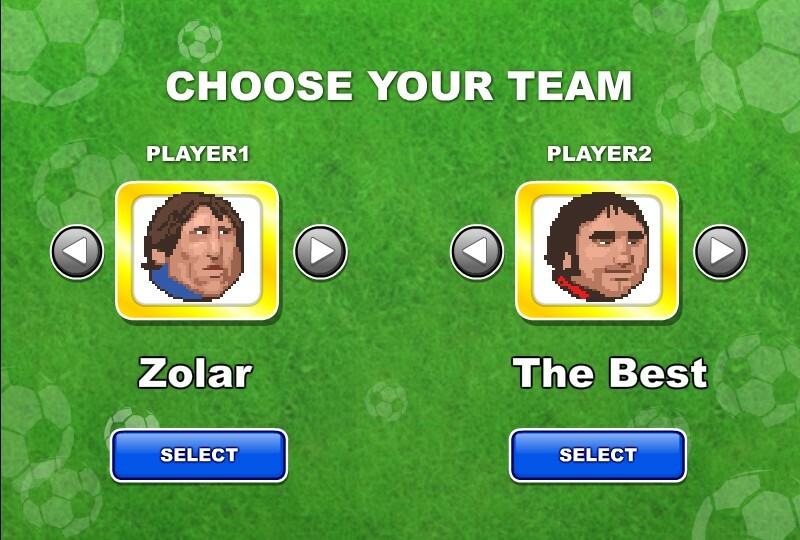 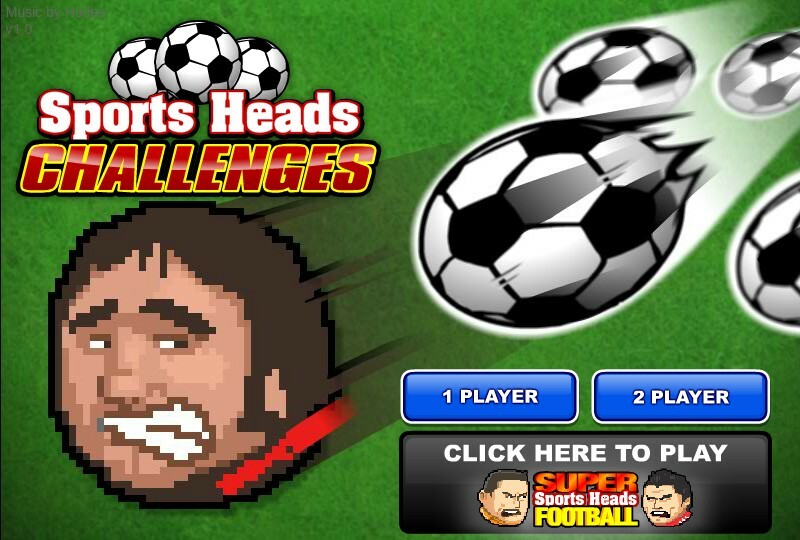 Can you beat the Challenges in this football game?